Performed at the hall at least once prior to 1966. 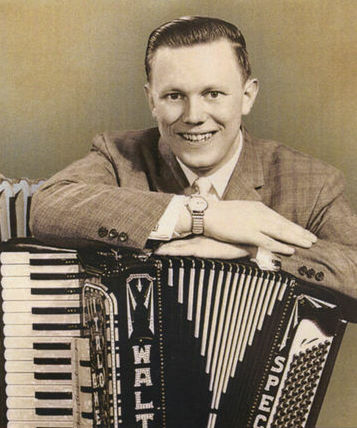 He is known as "Canada's Polka King.". Delhi was the town of one of Walter Ostanek's first out of town gigs. He also performed many years in a row at the club as a fundraiser for the Catholic Parent Teacher Association (CPTA) of St. Anthony Daniel School, Scotland, ON.